Amazing house reef and private sandy beach. 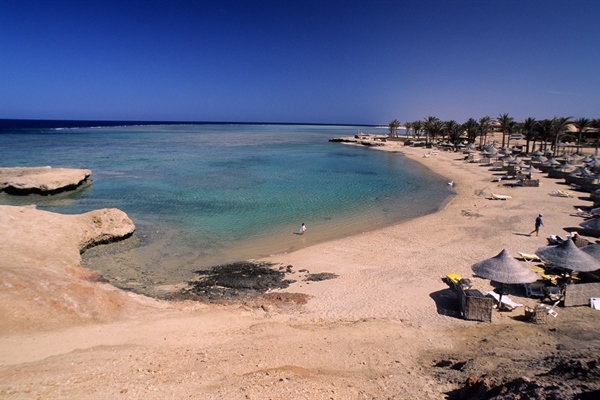 With its own private sandy beach and house reef for snorkelling, the Tulip Magic Resort is a paradise for water lovers located 15 minutes away from Marsa Alam airport. This modern hotel is tastefully designed and provides beautiful views over the house reef to the dazzling Red Sea. The 246 guest rooms are beautifully designed low-rise bungalows laid out in a U-shape around the main swimming pool area. The resort’s house reef offers further opportunities for snorkelling and diving and easy access to the dive centre making it the ideal choice for divers while non-divers can enjoy the range of onsite facilities. The Tulip Resort offers a range of restaurants and bars where you can experience a variety of local and international cuisine or enjoy socialising with your fellow divers at the end of a day’s diving. An English pub and disco is also onsite with a dance floor where you can enjoy your favourite drinks. Approximately 15 minutes from Marsa Alam airport. Please note: All beverages are served during meals and at the lobby bar, pool bar, beach bar, English pub and main restaurant from 10:00 till 23:00. All standard rooms are tastefully decorated with a fully equipped bathroom with shower, a private terrace or patio, all modern amenities and a choice of sea, pool or garden view. The new Orca Dive Club Tulip has been up and running since February 2010. The transfer from Marsa Alam airport to the new Orca Dive Club Tulip takes about 8 minutes (15 kilometers distance). The ORCA Dive Club Tulip provides a wide range of interesting dives, ranging from beautiful house reef dives, trips to remote beaches in our comfortable minibus and daily boat trips to various reefs and mini-liveaboard trips in Hamata. You can rent all equipment as there are 30 sets available that are all checked on a regular basis for your health and comfort. All staff and diving instructors are all PADI qualified and most of them are CMAS level all to make your diving experience a one to remember and help you step by step. Please Note: The Orca Dive Club does not offer boat dives from this centre. RIB diving to Elphinstone reef and Abu Dabab reef's where you can visit 4 dive sites and special boat trips to Shaab Samadai with 2 dives at Dolphin Reef are available to book once you arrive at the resort. These trips depend on the weather conditions and therefore cannot be pre-booked. From the 01/02/2011, a new Port fee of 3 Euros per person per day will be charged when embarking on a day diving boat from Port Ghalib. This fee is to be paid locally at the dive centre. All courses include equipment and instructor services. Manuals and certification fees are not included and will be charged at the dive centre. Important Notice : When diving or snorkelling in Egypt, you must carry your passport with you at all times as it is a requirement for the boat permissions. Please also be aware that coastguards do carry out random checks and as such anyone who does not have a passport will not be permitted to join the boat. 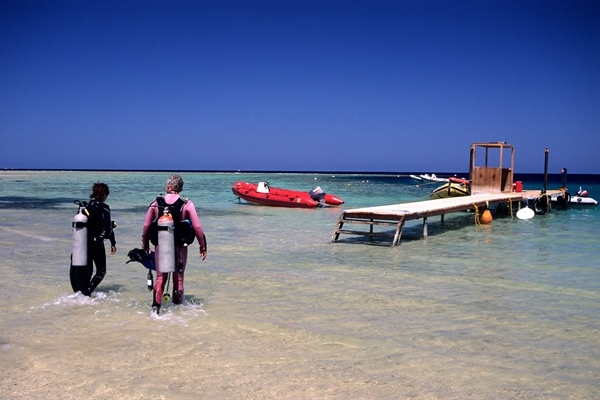 To dive at certain dive sites you will be required to get a Full Egyptian Tourist Visa. The Orca Dive Club Abu Dabab located within the new Abou Dabbab Diving Lodge opened its doors in Febuary 2006. Situated on the beautiful and sheltered bay of Marsa Abu Dabab directly on the beach. 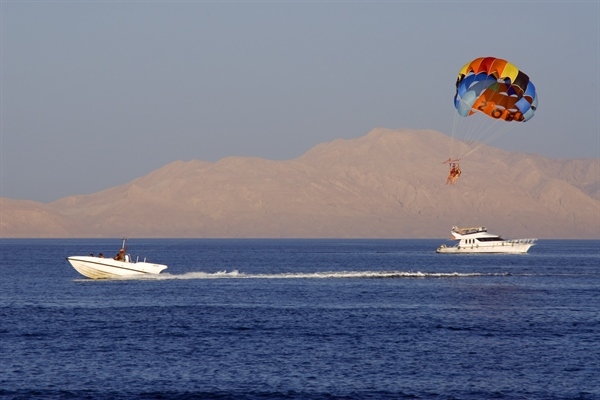 It has a transfer time of just 20mins, to the international airport in Marsa Alam. 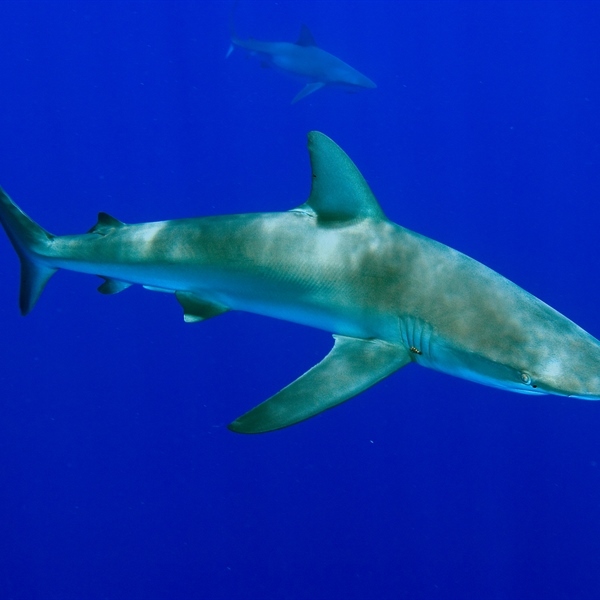 Dive excursions are conducted by zodiac which depart directly in front of the dive club by minibus. For guests who want it a little more comfortable there is the world famous house reef of Abu Dabab to discover and experience.